Never Visit This Forest Because You’ll Be Forced To Commit Suicide! This Is The Reason Why! “Aokigahara” (also known as the Sea of Trees) is a forest that’s full of mystery and horror because of its haunted history as a place where people go to commit suicide. It has made its way into popular Japanese culture and has even gained recognition in other countries, such as the Philippines and the USA. Truly a chilling place, this forest of suicides inexplicably draws in those who want to take their own lives. Many go there to hang themselves from one of the forests, numerous creepy-looking trees. Eerily, hundreds of people venture into the forest every year, but not everyone leaves – at least, not alive. Also known as the “Suicide Forest,” it is said to be teeming with “yurei” (Japanese spirits of the restless dead) as locals believe that there are supernatural entities residing within it who urge people to commit suicide. Located on the northwest side of Mount Fiji, no one knows why this is the place where people who have experienced great tragedy, financially or otherwise, go to commit suicide. Because of the forest’s notoriety, the government even put signs up within the forest telling people to think about their families and to seek help. The forest is peppered with public service announcements regarding suicide prevention. Visitors and trekkers are told to use items that could help them find their way back as it is easy to get lost in the forest’s dark embrace. Some even believe that this is the reason why some of the people who come into the forest end their lives. Every March, during the end of the fiscal year in Japan, is the time when most of the deaths occur. This could be attributed to financial failures coming to light, causing great shame to those who are affected. How do they do it? 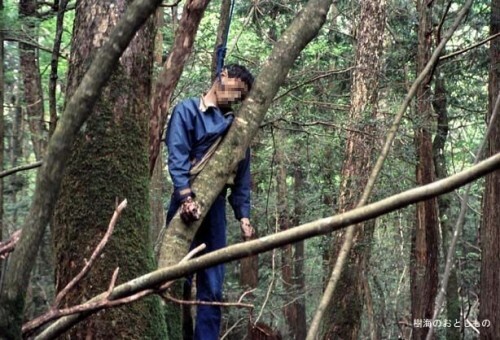 Experts say that the two most common ways people kill themselves in Aokigahara are by hanging and overdosing on drugs. 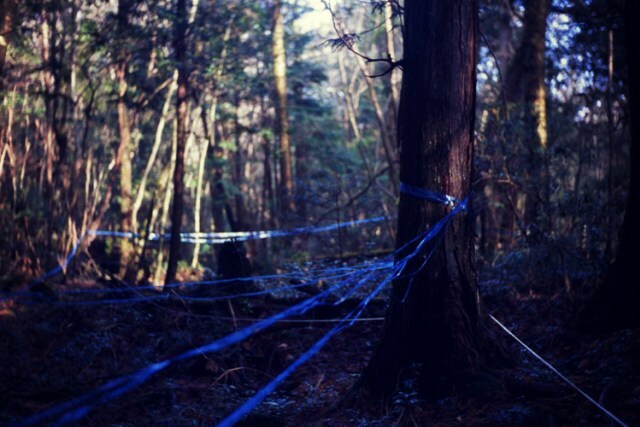 For 30 years, Azusa Hayano has studied the forest and even he can’t answer why and how this forest attracts suicides. He also said that he has already seen over 100 bodies in 20 years. It is also said that people who visit the forest have heard screams and pleas from its victims. They also say that they have seen light anomalies, heard demonic sounds, and plenty more. It is also said that people who visit the forest have heard screams and pleas from its victims. 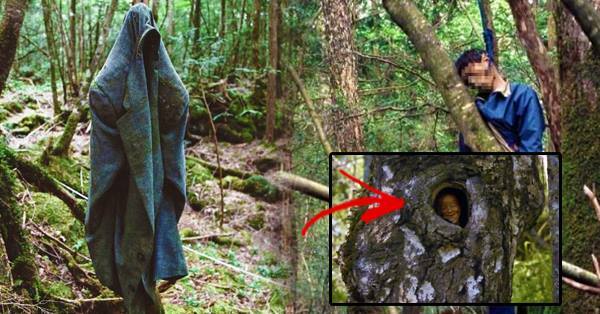 They also say that they have seen light anomalies, heard demonic sounds, and plenty other supernatural phenomena emanating from Aokigahara. 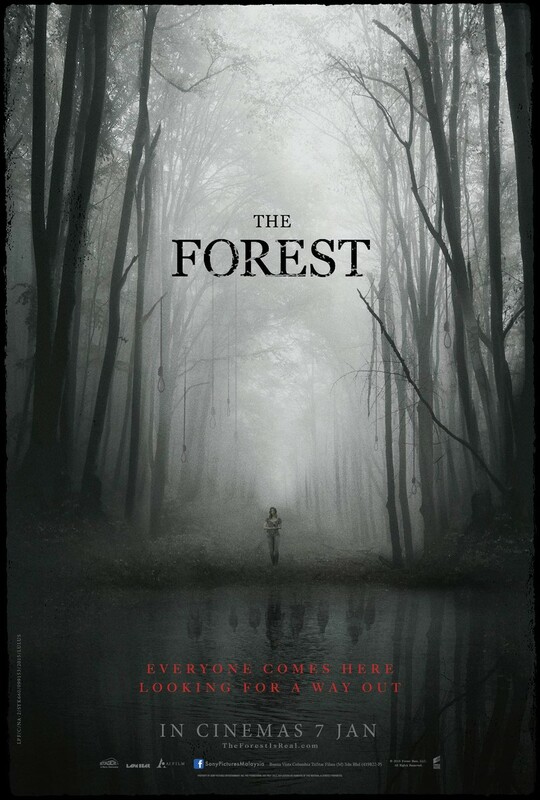 In 2016, a film was made based on Aokigahara simply called ‘The Forest’. It tells the story of a woman who searched the forest for her lost sister. What do you think is really happening in the suicide forest? Tell us in the comments section below and don’t forget to share this creepy story on Facebook!